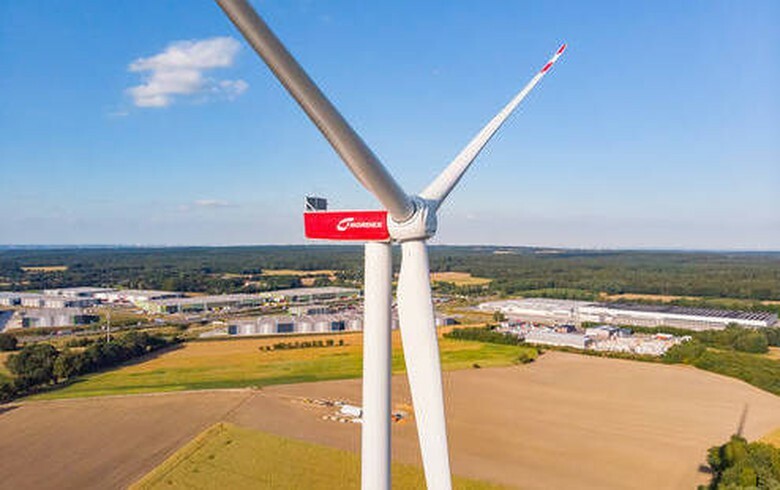 April 12 (Renewables Now) - The combined output of Germany’s wind and solar parks increased by almost 25% year-on-year in the first quarter of 2019, reaching 49.4 billion kWh. 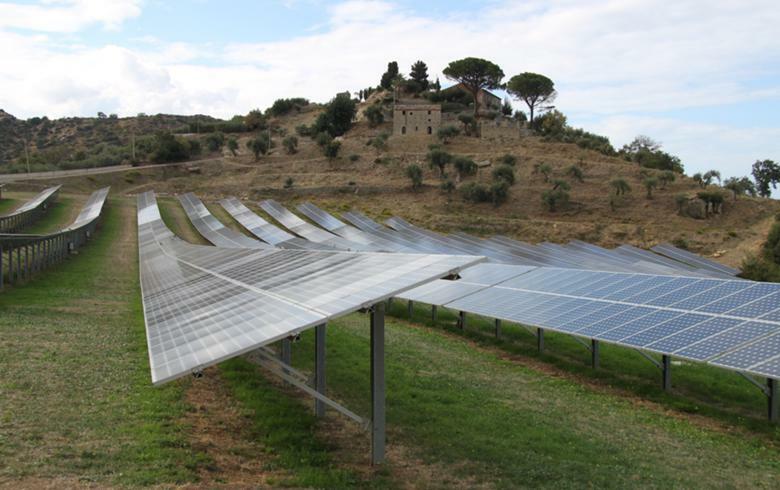 This is a new record for the season, reflecting favourable weather conditions, according to data by the Centre for Solar Energy and Hydrogen Research Baden-Wurttemberg (ZSW) and the Federal Association of the Energy and Water Industry (BDEW). 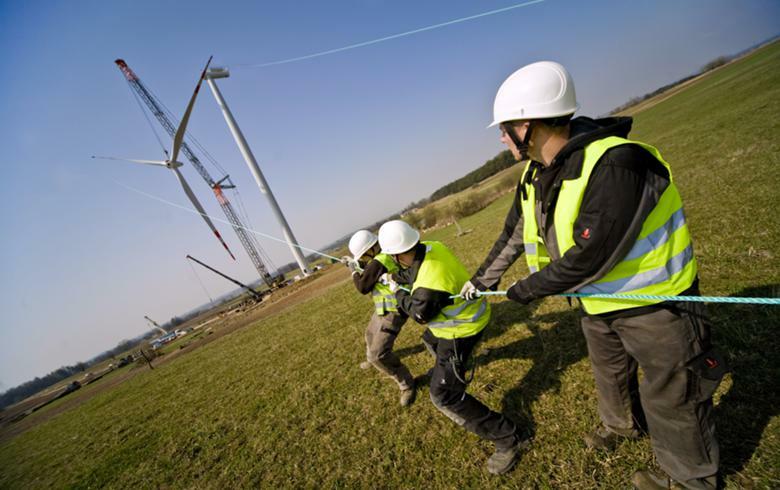 They again called for urgent action to promote grid expansion and said storage capacity has to be build to make the most of renewables. 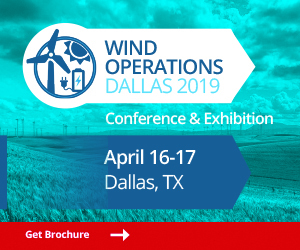 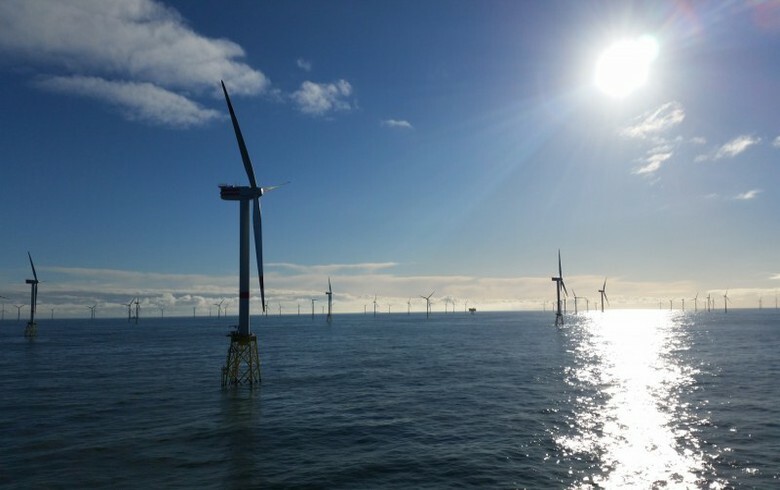 Onshore wind was the largest contributor in the first quarter, producing 36.2 billion kWh and registering an increase of over 25% from a year back. 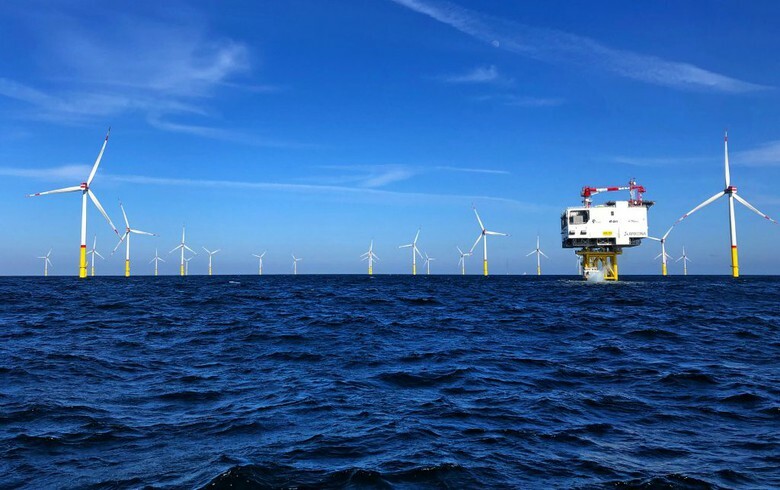 Offshore wind, meanwhile, outpaced solar with 6.8 billion kWh produced, up from 5.1 billion kWh in the first quarter of 2018. 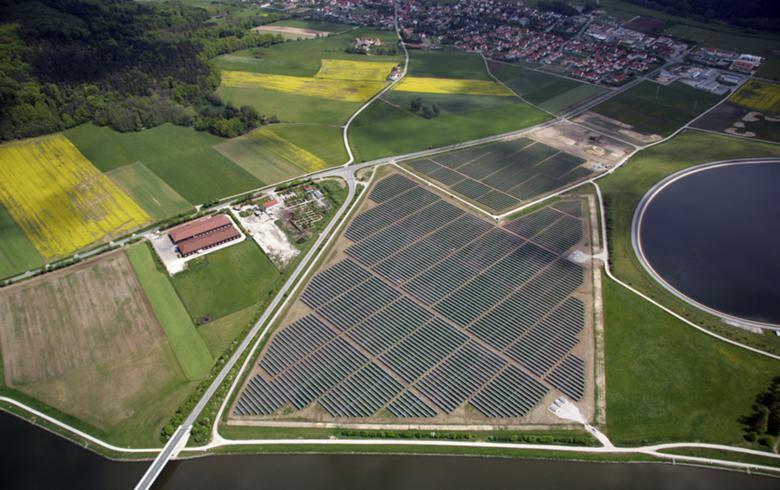 Germany’s solar parks generated 6.4 billion kWh, or 15% more than a year before when 5.6 billion kWh were produced. 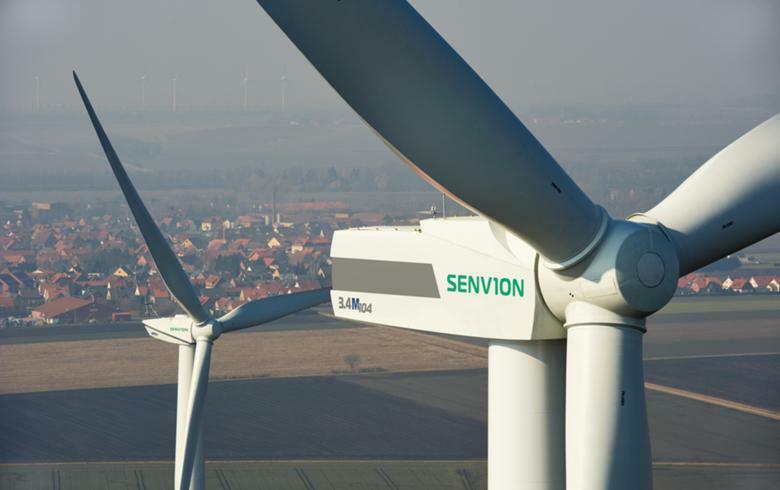 The generated wind and solar electricity in the quarter would be enough to meet the demand of the whole state of Baden-Wurttemberg for almost nine months.